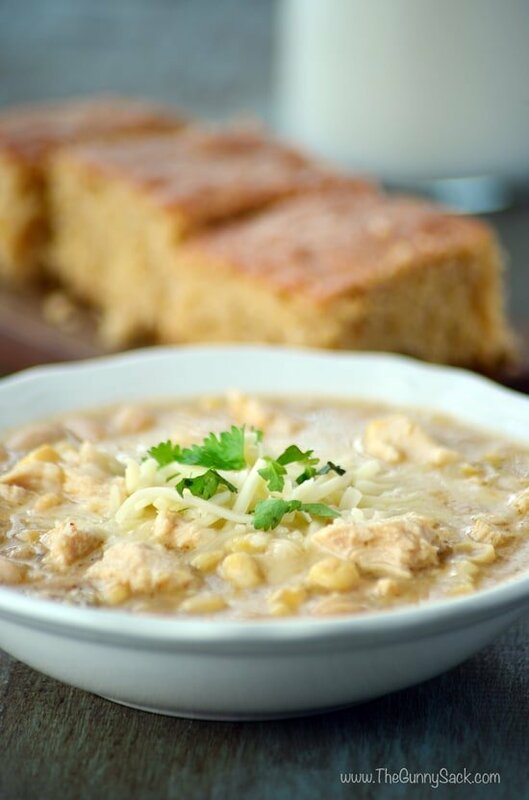 This crockpot recipe for Slow Cooker Chicken Pot Pie Soup is hearty dinner idea for chilly nights. Serve with puff pastry breadsticks instead of pie crust! Last spring, Christine and I met with one of my friends at a soup restaurant for dinner. One of the soups that they had on the menu was chicken pot pie soup. I had never heard of it, but since we love chicken pot pie, we decided to try the soup…and were disappointed. We all agreed that a homemade version would be much better. With the cooler temps we’ve been having, it was the perfect time to try making it. 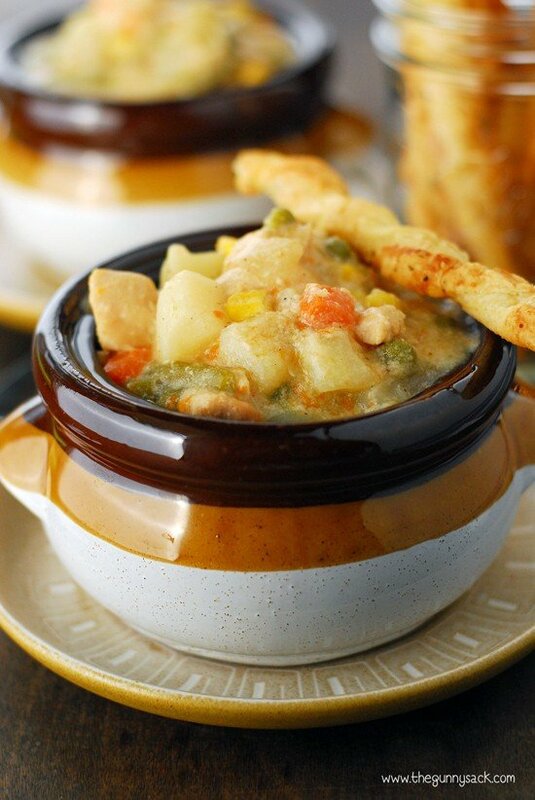 The slow cooker chicken pot pie soup turned out great and I served it with thin, crispy puff pastry Italian breadsticks. 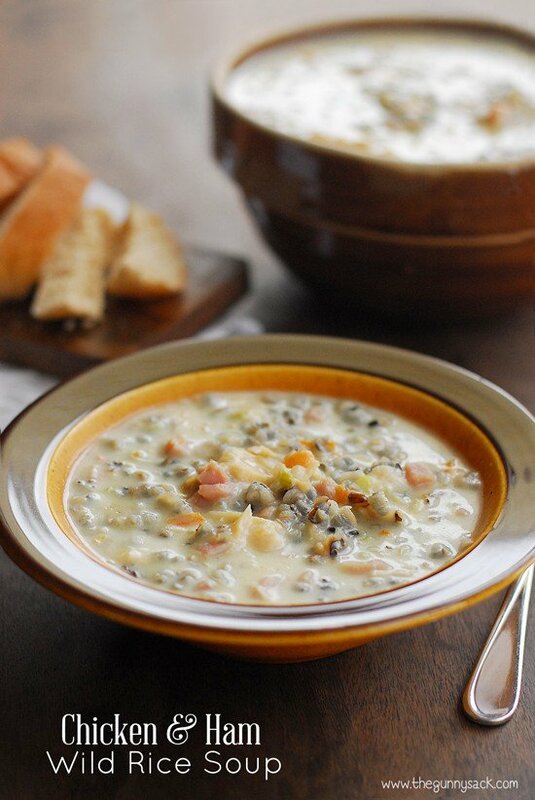 For this soup, you need a cream of chicken base. I decided to start with homemade cream of chicken soup, but you can use the store-bought, condensed cream of chicken soup instead. Cut two pounds of boneless, skinless chicken breasts into cubes and place them in your crock pot. 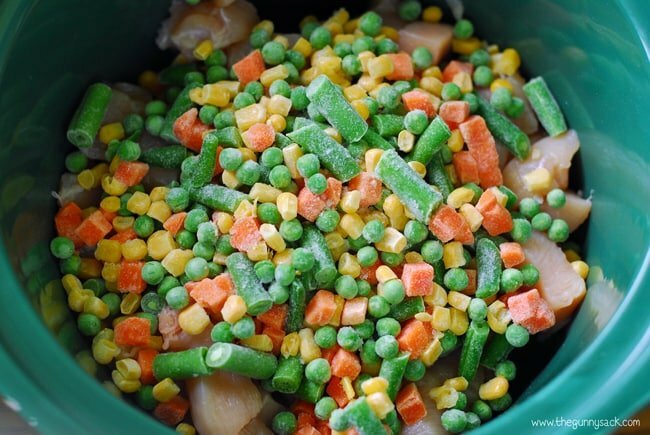 Top with about 2 1/2 cups of frozen, mixed vegetables. Mine included carrots, peas, corn and beans. Then, add 3 cups of cubed potatoes. Top it all with about 3 1/2 cups of cream of chicken soup. Mix it together and cook on high for about 6 hours. 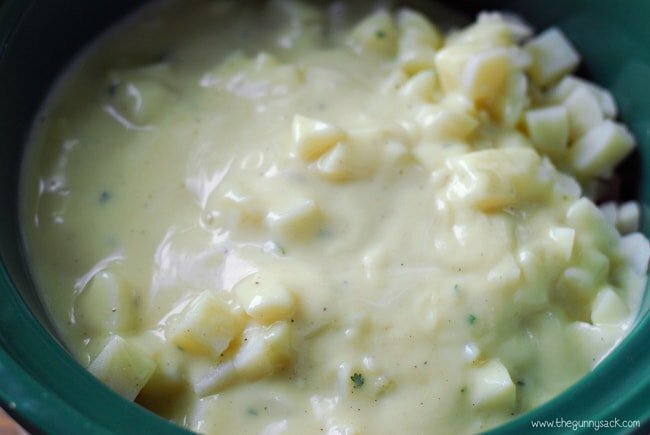 Although the soup will thicken a bit as it cools, you can thicken it more if you want using 1/2 cup of instant mashed potato flakes or by using cornstarch. 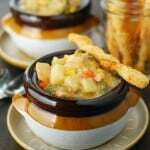 To use cornstarch to thicken the soup, mix together 2 tablespoons of cornstarch and 3 tablespoons of cold water. 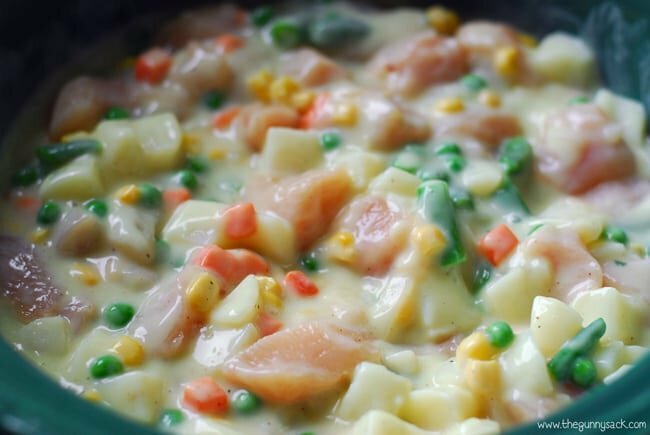 Stir the mixture into the chicken pot pie soup. Put the lid back on the crockpot and allow the soup to thicken for about 10 minutes. 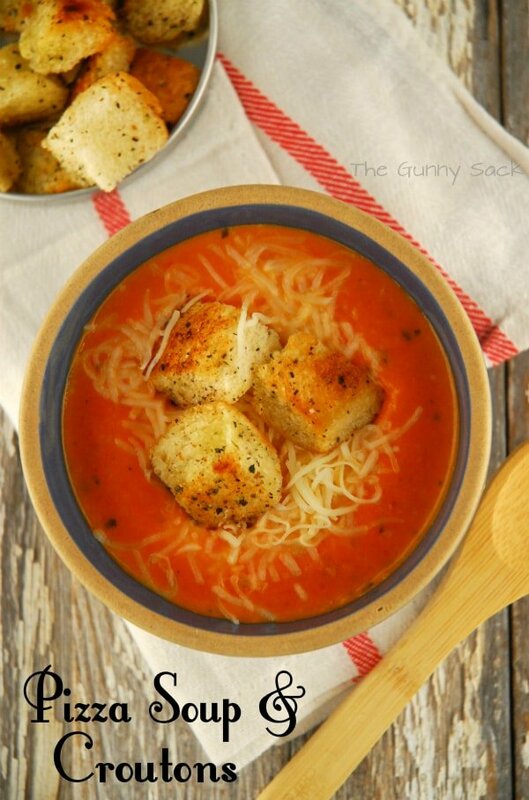 This method will only work if your soup is simmering or boiling slowly. If your crockpot isn’t that hot, stir in instant mashed potato flakes, put the lid back on and allow the soup to thicken for a couple of minutes. Ladle the soups into bowls. Add some puff pastry, Italian breadsticks or biscuits in place of the chicken pot pie crust. I took my breadstick and broke it into pieces on top of my soup. Here is the recipe for Crispy Italian Breadsticks. We really enjoyed this hearty meal! 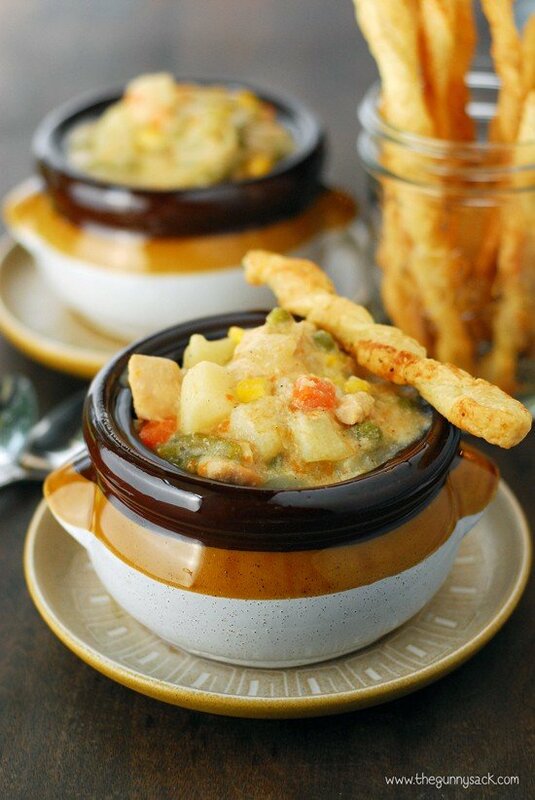 A bowl of hot slow cooker chicken pot pie soup is perfect for chilly fall and winter evenings. 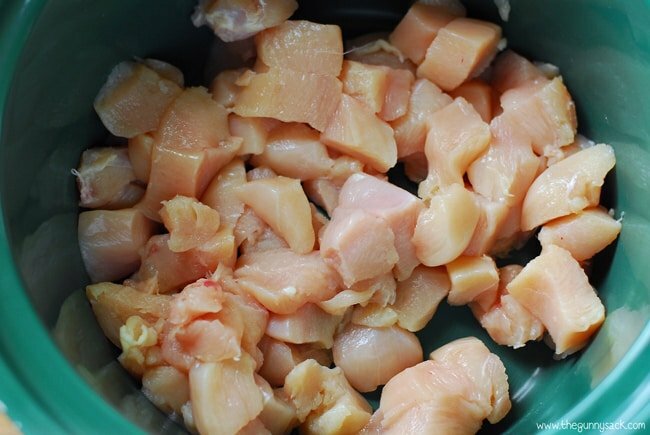 Start by cutting about two pounds of boneless, skinless chicken breasts into cubes and place them in your crock pot. Top with about 2 1/2 cups of frozen, mixed vegetables. 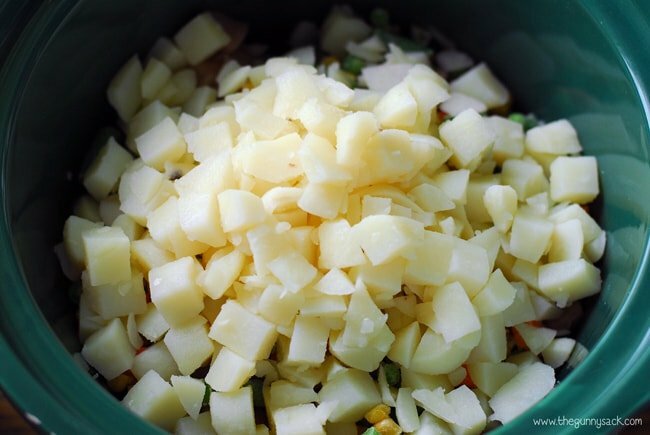 Add 3 cups of cubed potatoes. Mix it all together and cook on high for about 6 hours. Although the soup will thicken a bit as it cools, you can thicken it more if you want using 1/2 cup of instant mashed potato flakes or using cornstarch. To use cornstarch, mix together 2 tablespoons of cornstarch and 3 tablespoons of cold water. 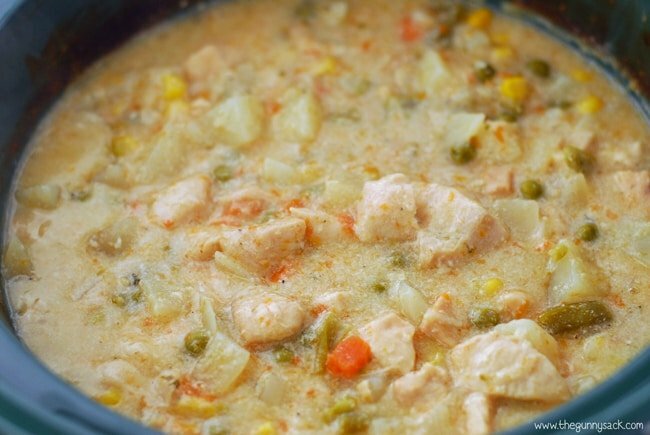 Stir the mixture into the chicken pot pie soup. Put the lid back on and allow the soup to thicken for about 10 minutes. This method will only work if your soup is simmering or boiling slowly. If your crockpot isn't that hot, stir in instant mashed potato flakes, put the lid back on and allow the soup to thicken for a couple of minutes. In a small bowl, whisk together flour and milk until smooth. Set aside. Bring water and half-n-half to a boil over medium high heat. Stir in chicken bouillion and reduce heat to medium. Slowly pour in the milk and flour mixture in a steady stream while stirring constantly. Add the seasonings and continue heating, stirring constantly, until thickened. Tried to go over all the comments to see.. Do you use the small cans of cream of chicken soup or the large ones?? According to the labels, there is about 1 1/2 cup of cream of chicken soup in the 10.5 oz can of Campbells brand. In the family size can (22.6 oz) there are about 2 1/2 cups. So you would need one big can and one little can. Or 3 little cans. Hi. Are the instructions correct to run on high for 6 hours? If so, what would be the conversion using low? Yes, but I used an OLD slow cooker so it might take less time in a new one. Cooking on low would take 6-8 hours depending on your slow cooker. I have the same question! Looking to make it now for the end of the week function at work! A little nervous just in case it doesn’t feeeze well! How well does this recipe freeze? 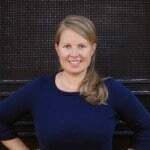 Have an event coming up and would love to make this ahead of time. It looks fantastic! Yes! That would be delicious! 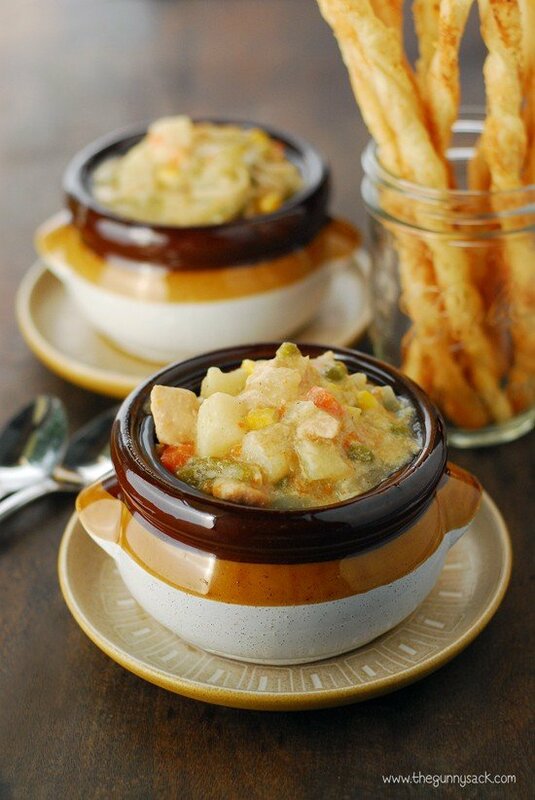 This is more like a crustless chicken pot pie rather than a soup, IMO. Mine was in the slow cooker for 7 hours, and the potatoes were still too firm despite the fact they were barely 1/2 inch thick. Overall, this was very tasty. I thought it was just a tad too salty, but the Mr. disagreed. If I were to make it again, I would omit the potatoes and make up the difference with peas & carrots and sautéed onions and celery. That’s what is so nice about this recipe; it is easily adaptable to suit your tastes. 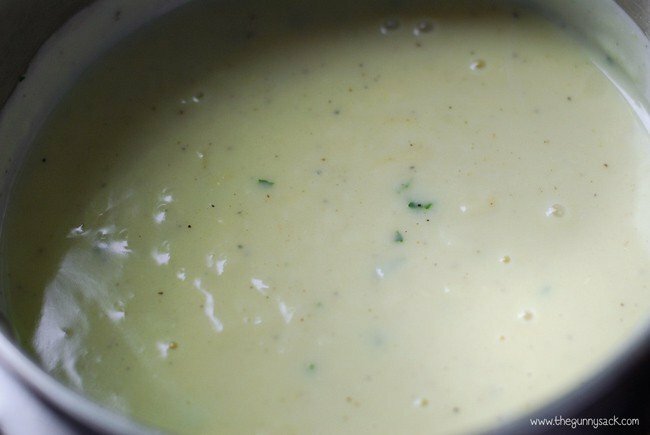 I opted to make your cream of chicken soup recipe, which I recommend if you have the time. If not, you can always make it a day or two ahead. This is definitely worth trying if you are on the fence about it. I did all the veggies chicken and potatoes and then cream of chicken soup and a cup of water, will all that be OK or do I still need to do the soup at the end? Or should it just be the soup already when done?